The Costa Brava is a somewhat special place. A corner of Europe that many Europeans are clued into, but Americans aren’t. It’s not over touristy. It has beaches and mountains. It hosts an up-and-coming wine region. And, most important, it has a gastronomic history and tradition that rivals any other culinary region in Europe. If anyone knows anything about Catalonia cuisine, it is probably because of Ferran Adrià, and El Bulli. The top restaurant in the world for years, El Bulli was set on a cliff overlooking the Mediterranean, outside the town of Roses, in Costa Brava. Over the years, Adrià has trained dozens upon dozens of young chefs who have gone out and spread high-end gastronomy around the globe. More than that, though, he inspired chefs who have stayed in Costa Brava, to open their own high quality restaurants. 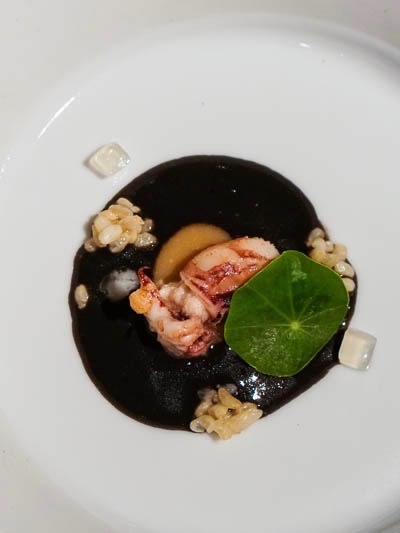 Gastronomy is top of peoples’ minds in Catalonia, not only because there are more Michelin stars per capita in Costa Brava than any other region in the world, but because there is a history of local production, of farm-to-table cuisine, of living off of the land, and appreciating the fresh, local seafood. Food and wine are a way of life here. 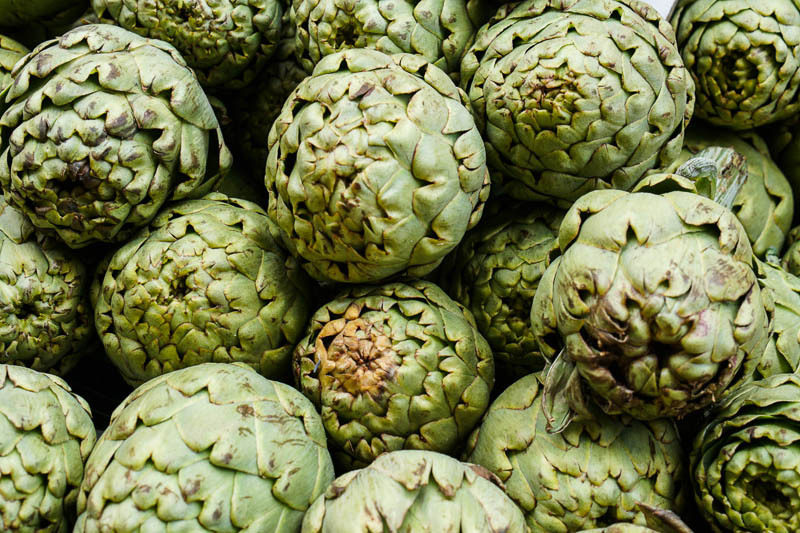 It is not just high-end gastronomy, but local food traditions, that form the backbone of Catalonia. 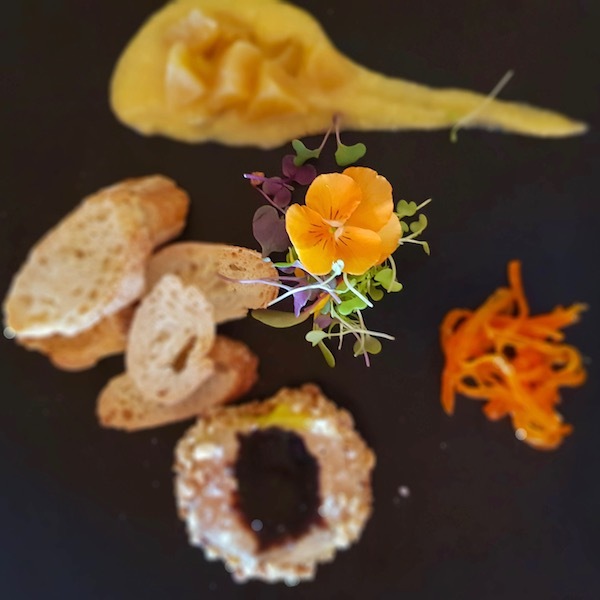 There is a depth to the cuisine, from cured meats and cheeses, to seafood and fish, to meats and vegetables, all within this one small region. Many travelers to Spain focus on seeking out the best tapas, paella, and sangria they can find. 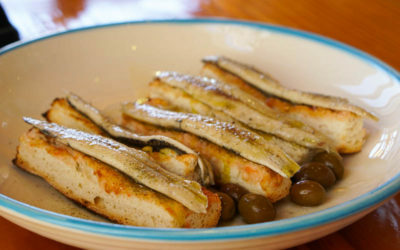 What many travelers don’t realize is that Spain has regional cuisines. There are 17 distinct regions in Spain and each has a different cuisine. The food in Andalusia is different from the food in the Basque Country is different from the food in Madrid. Catalan cuisine is different from all of the above. Catalan food is more focused on the Meditteranean diet, influenced by the history of the Greeks, the Romans, and the Etruscans on the area. It’s even influenced by the Arabs and the spice trade that once came through the Costa Brava, and through the ports at Barcelona. 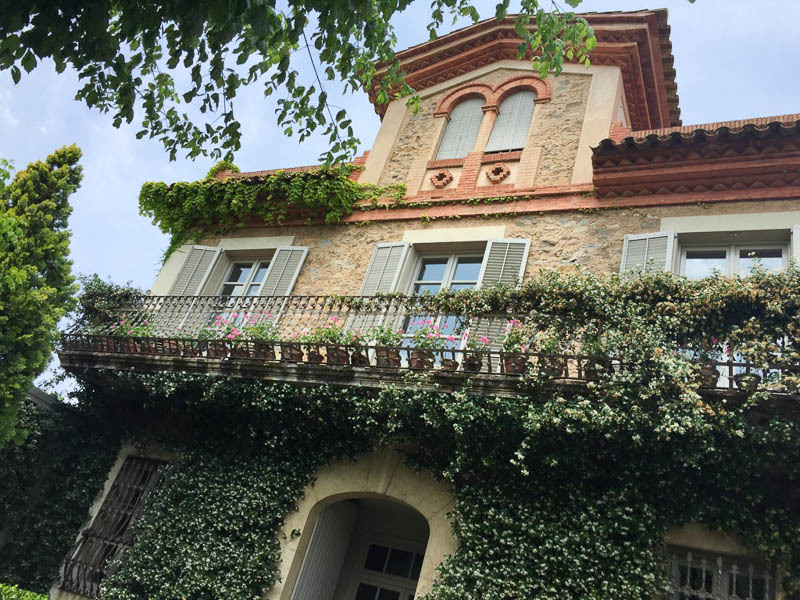 For travelers to Girona, there are some amazing restaurants right within the city. 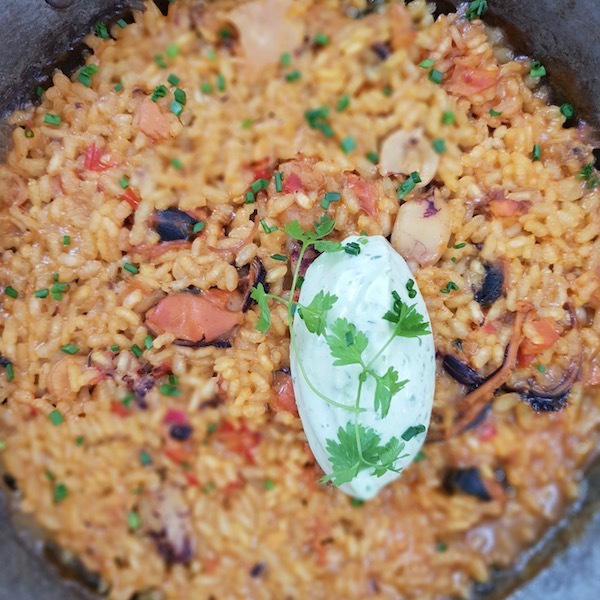 But, some of the real gems, when it comes to Costa Brava restaurants, are those that are in small towns a villages, some along the coast, and some set more inland. 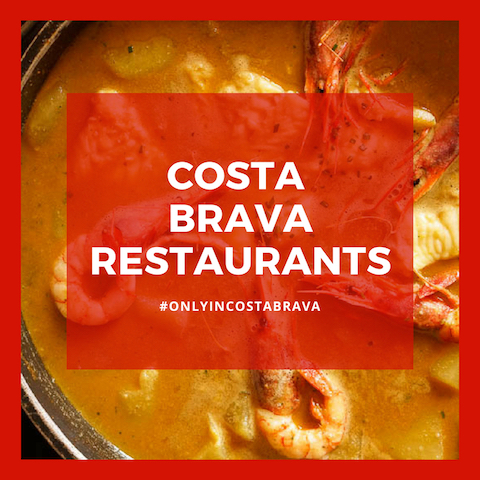 When visiting some of the traditional Costa Brava restaurants, there are some dishes you are most likely to see on a Costa Brava menu. One of the most common dishes is pa amb tomàquet (in Spanish, pan con tomate). This is crusty or toasted bread, drizzled with olive oil, garlic, and crushed fresh tomato. Escalivada is a dish made of marinated and grilled vegetables, generally including eggplant, bell peppers, and onions. Botifarra (in Spanish, butifarra) is a pork sausage, often served grilled with white beans. 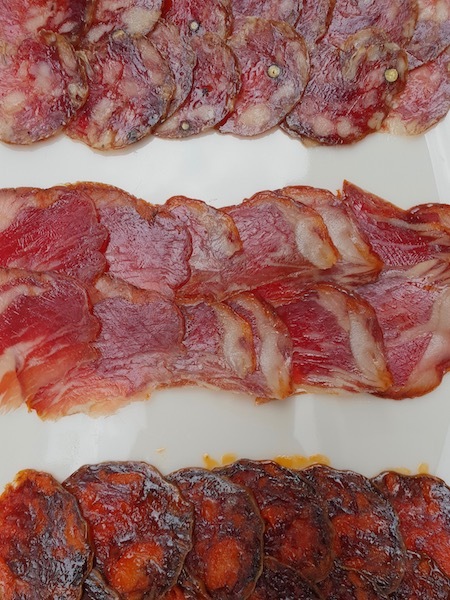 Or track down fuet, a long, thin cured pork sausage. For dessert, look for Crema Catalana, a thick custard with burnt sugar on top. Unlike it’s more touristy neighbor to the south, Barcelona, it is hard to find a bad meal in Girona and the Costa Brava. 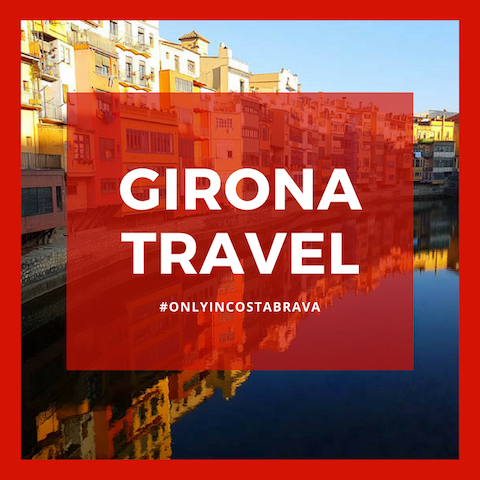 There are a handful of places that might border on the definition of touristy, particularly along Girona’s La Rambla, or in some of the larger coastal towns. But, for the most part, the restaurants are made for the locals. And, even if they are not serving traditional Catalan cuisine, you are more likely to hear Catalan at the next table than English. Wondering when to eat in the Costa Brava? Learn tips on when to eat breakfast, lunch, and dinner, and how to find the best deals for lunch in Catalonia. 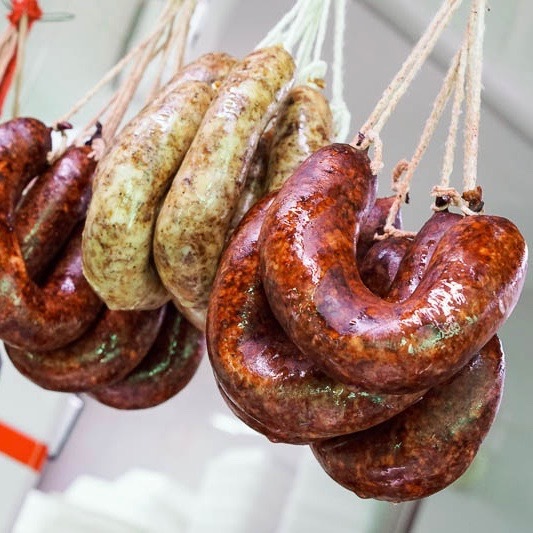 Some of the top things to do in Costa Brava involve tracking down some of this traditional Catalan cuisine. 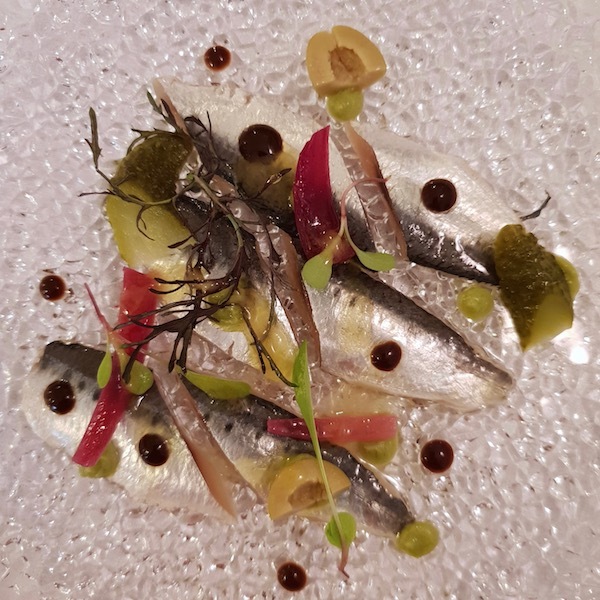 When it comes to finding the best of the Costa Brava the avant-garde cuisine that has been influenced by Ferran Adria and elBulli really makes the Costa Brava a destination to explore. 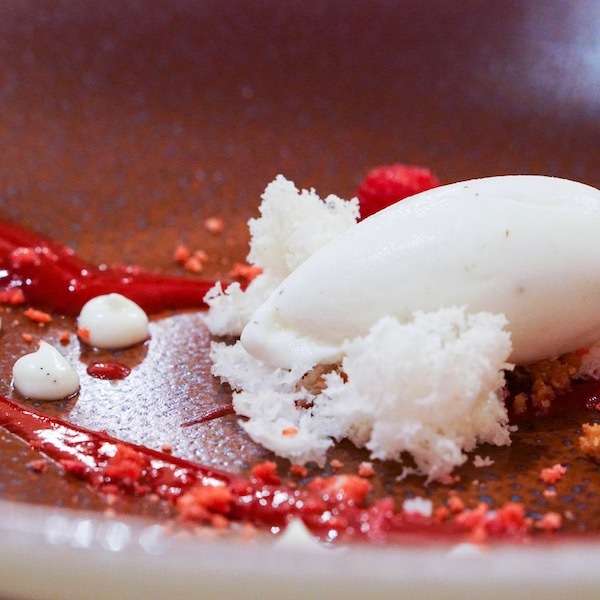 The creativity and the passion of Catalan chefs throughout the Costa Brava are on display not only at Michelin Star restaurants in the region but throughout the area. This is why thousands of visitors arrive in the Costa Brava each year on food pilgrimages. 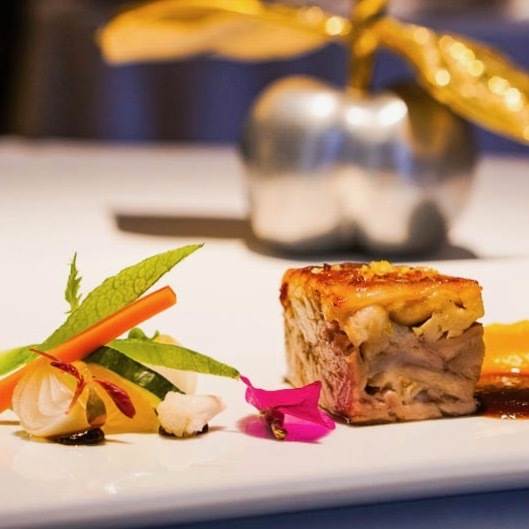 Catalonia is the Spanish region with the most Michelin Stars, followed closely by the Basque Country and Madrid. Although many of these restaurants are located in nearby Barcelona, 20 of those stars rest in the Costa Brava. Barcelona should be on any visitor’s list of the top foodie destinations. 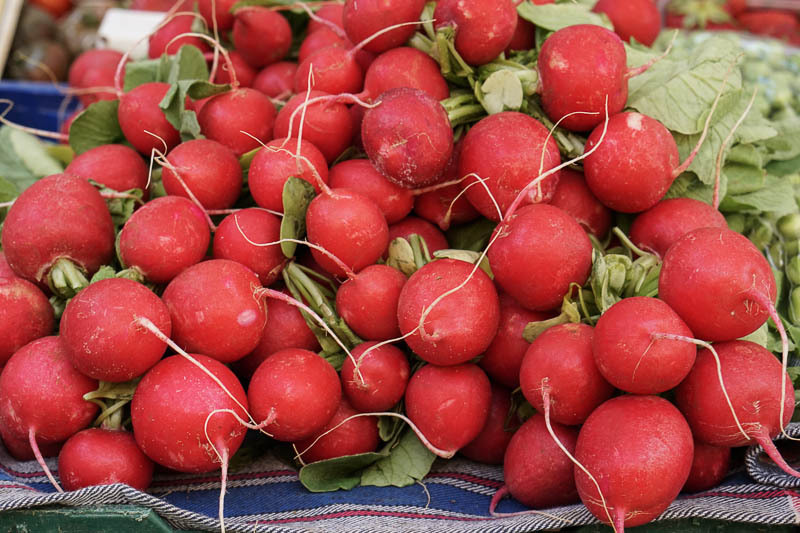 But for food travelers, the Costa Brava should also be on that list. 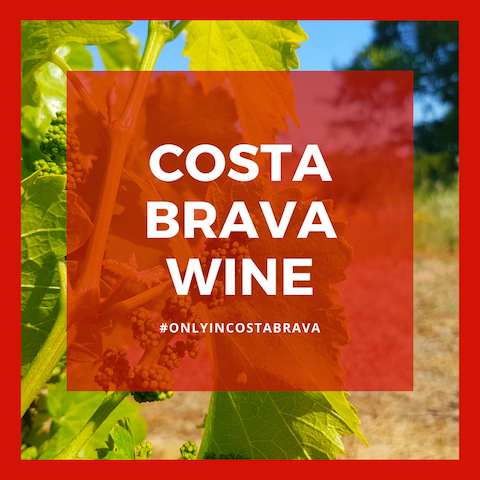 To get to know the Costa Brava, it’s important to taste it’s distinct Catalan cuisine and Emporda wines. 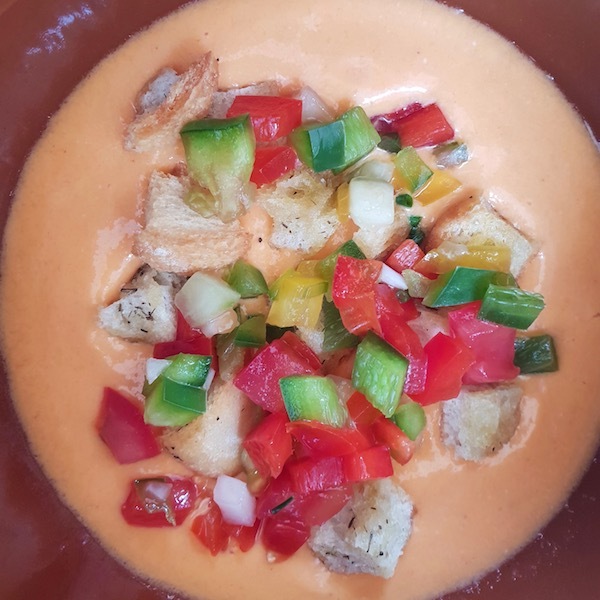 Unfortunately, many of the best Costa Brava beach towns are filled with typical beach bars that offer a limited selection of patatas bravas and croquettas. 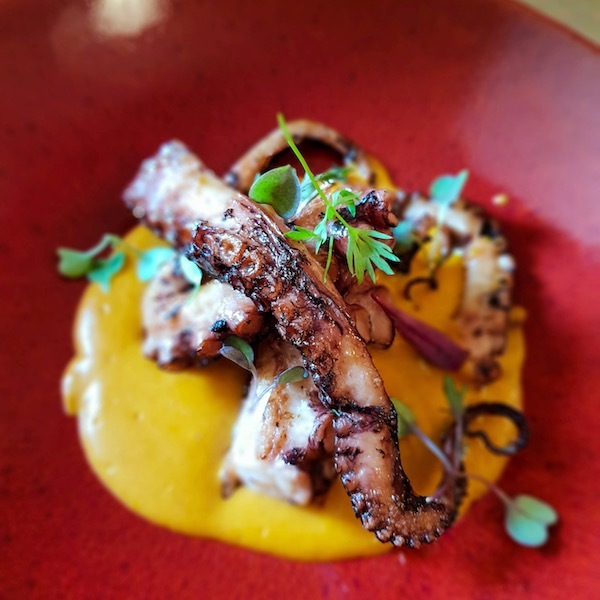 Both of these are tasty dishes, but there is so much more to Costa Brava than these dishes. When planning to visit the Costa Brava, there are a wide variety of restaurants at every budget and in every beach town. Here we’ve included some of our favorites. 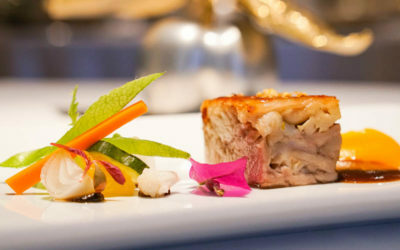 These can be considered our Costa Brava “best” restaurants. 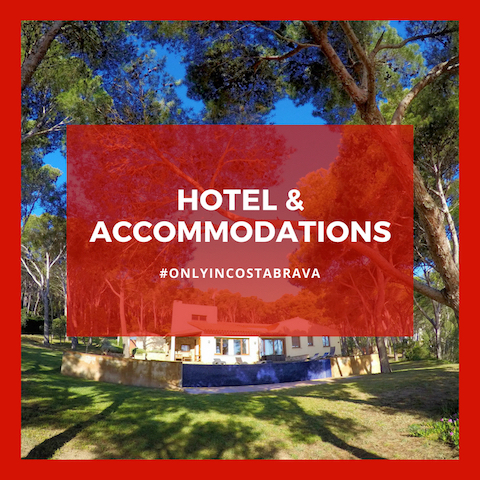 But, take a look at our other posts and resources in our Costa Brava guide to find more recommendations and Costa Brava reviews. 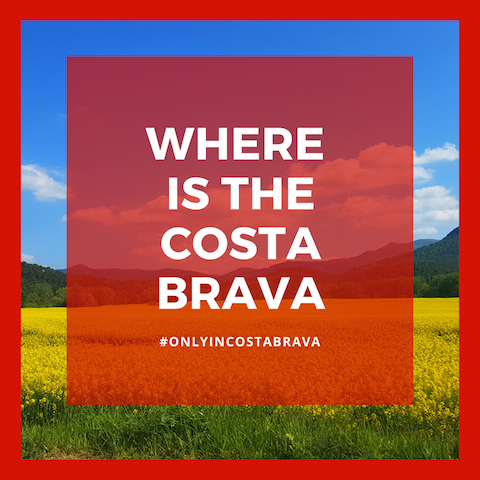 We want to help you plan the tastiest Costa Brava trip, and to avoid those patatas bravas and croquettas restaurants along the coast. There is a little bit of everything on the Costa Brava when it comes to how to spend an evening. This could be something simple, like enjoying a glass of wine at sunset with a view over the Meditteranean. It also could mean dancing until dawn at a top cocktail bar, listening to live music. 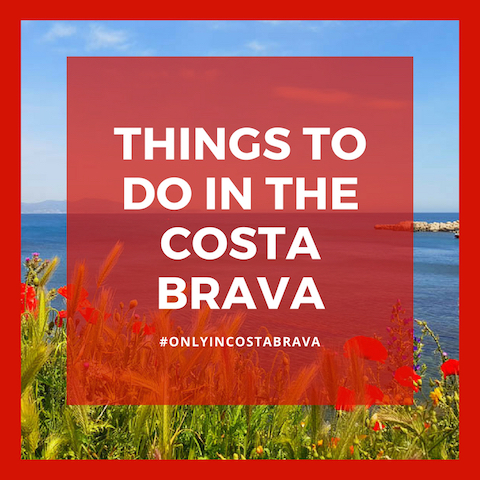 Some of the top Costa Brava things to do involves drinking, dancing, music. There is no end to how to spend an evening in the Costa Brava. Some of the most lively clubs can be found in Lloret de Mar, La Pineda, and Empuriabrava. Some of the best resorts in the Costa Brava also offer cocktail bars, many with views over the sea. To plan a Costa Brava trip that is a little more chill, try the seaside communities and villages like Begur, Palafrugell, and Cadaques. Girona also offers a vibrant nightlife scene, with cocktails bars and craft beer bars around the Girona Old Town. We regularly update Only in Costa Brava to provide the latest tips on how to explore the Costa Brava.